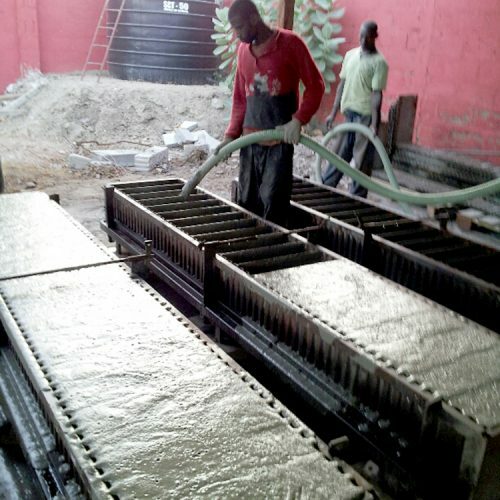 The manual plant for the production of blocks in cellular concrete consists of the IBS-08 machine and manual formworks with dividing knives. 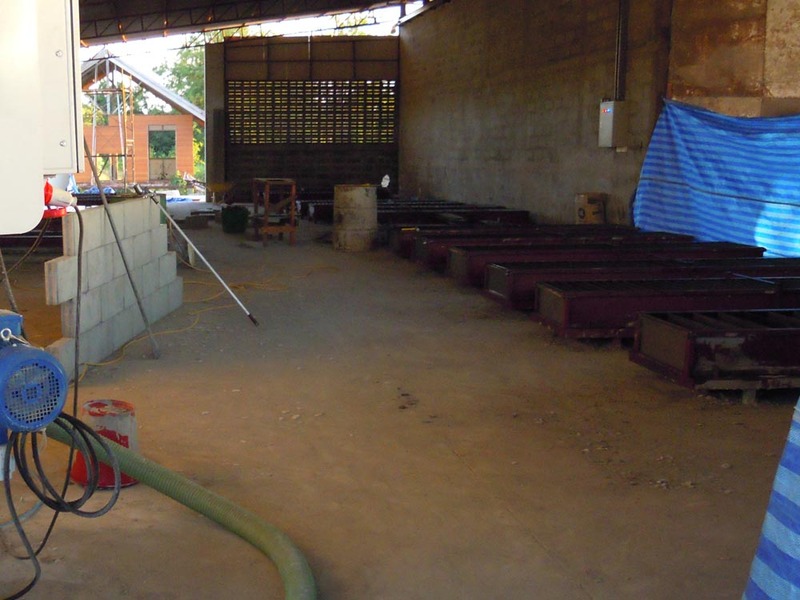 The IBS-08 machine is equipped with a pressure pump that pumps the cellular concrete mixture into the formworks. 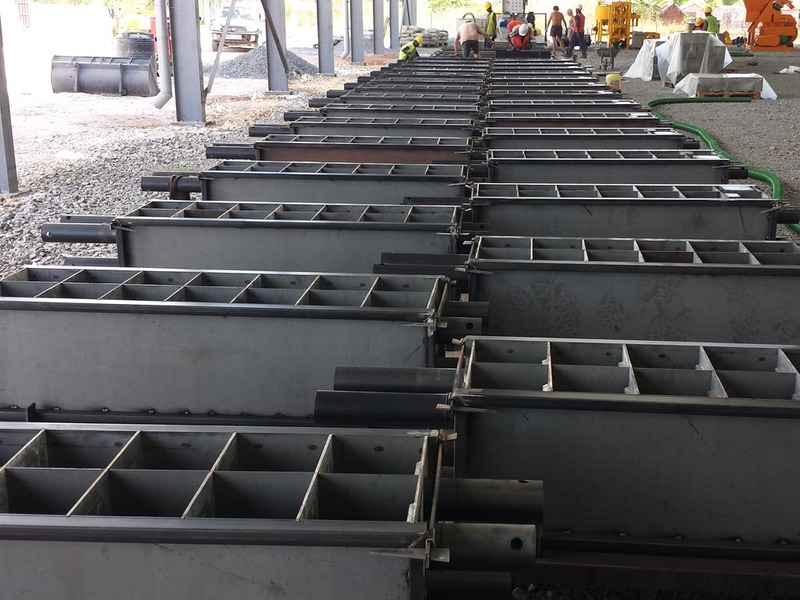 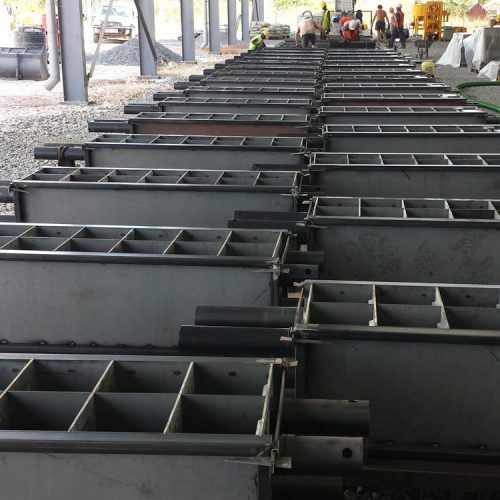 The demoulding of the formworks is done every day, and after a quick clean, they are refilled again. 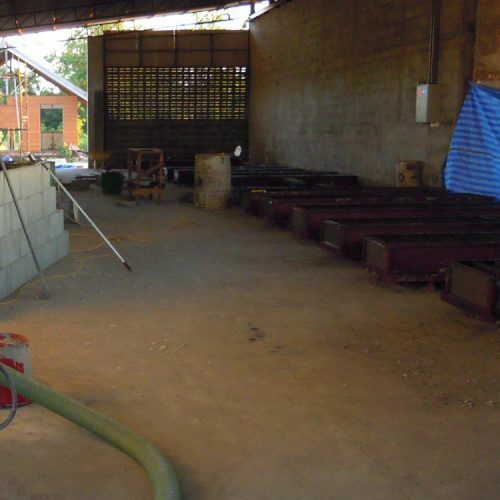 The material normally hardens overnight, without consuming energy, but by taking advantage of the spontaneous development of hydration heat. 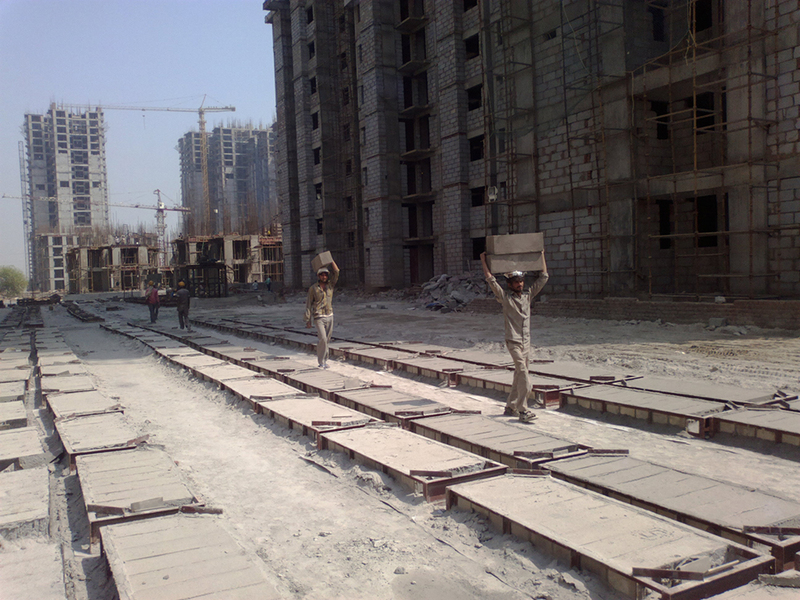 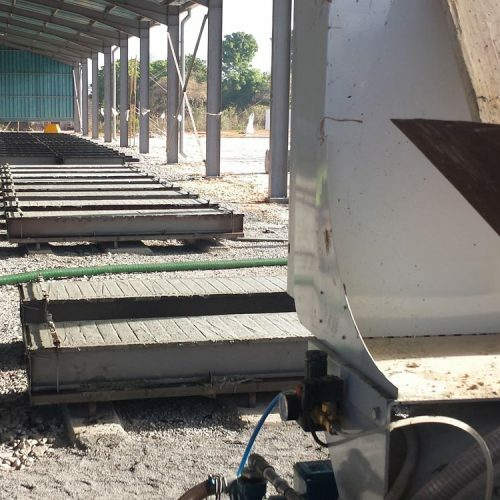 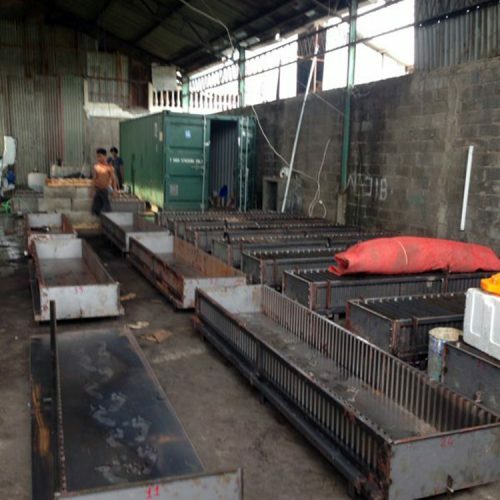 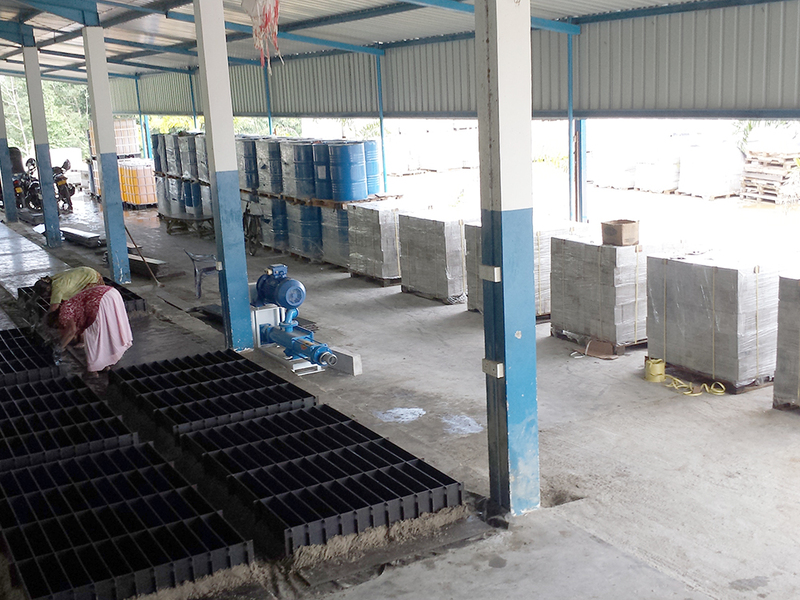 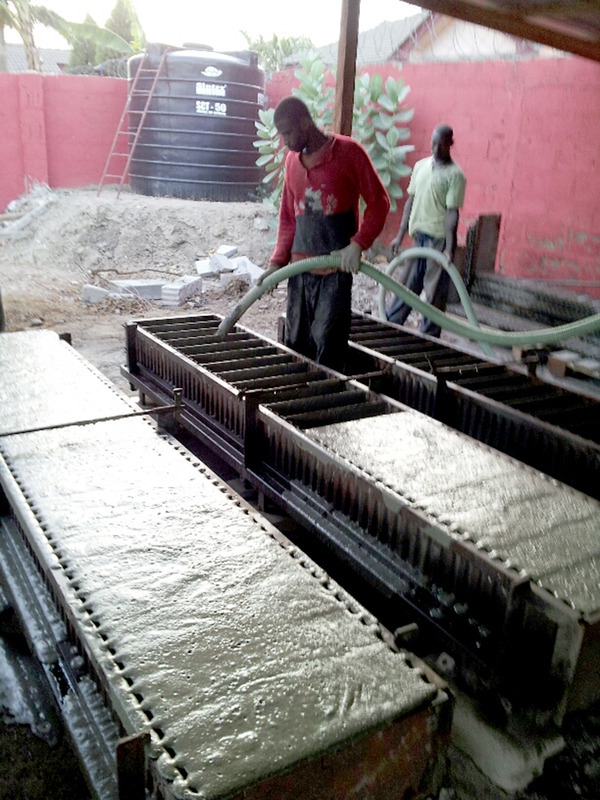 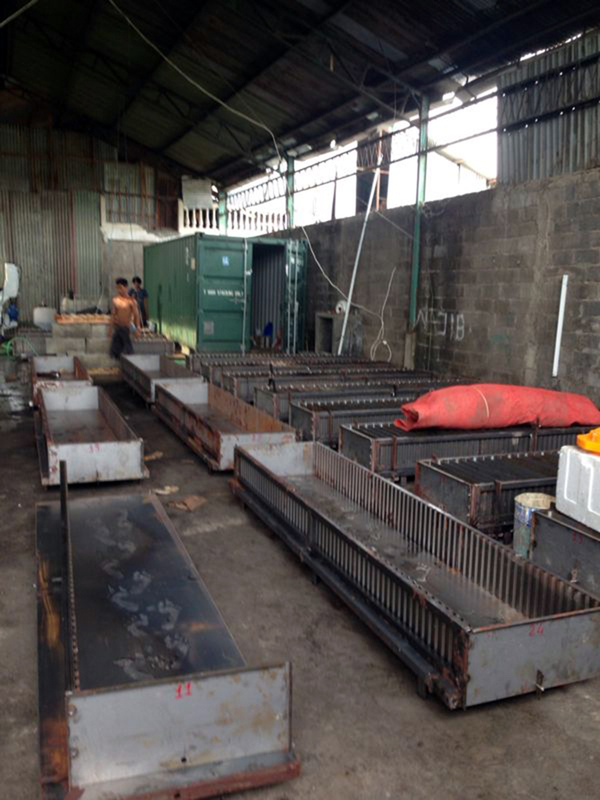 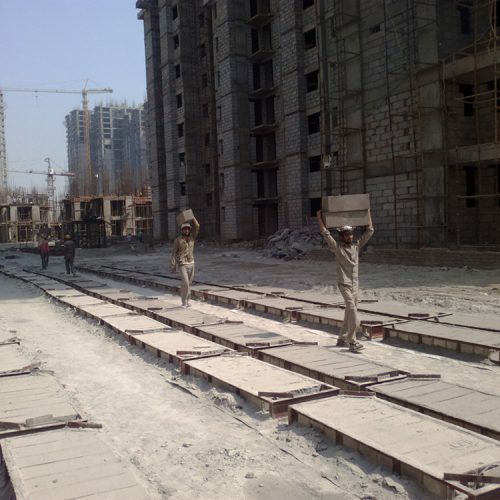 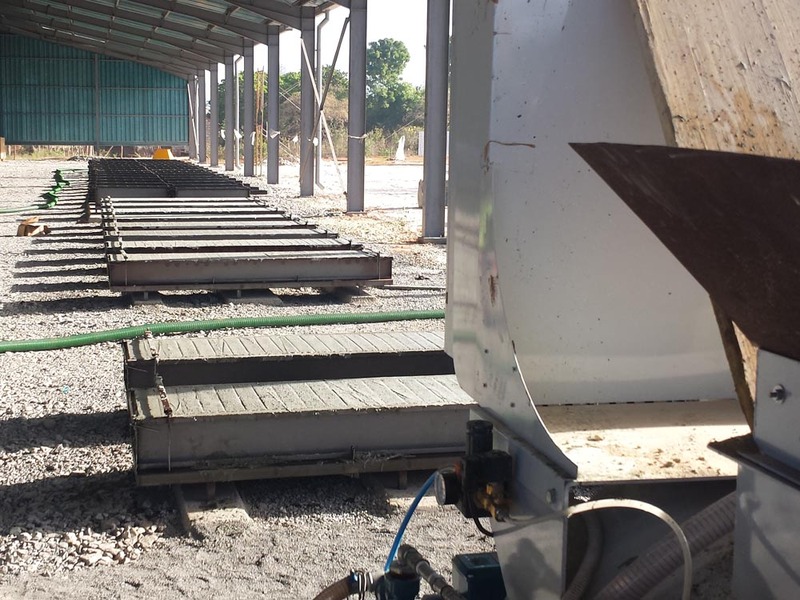 The manual plant for the production of cellular concrete blocks is set up by our technicians at the customer’s site and tested alongside the personnel in charge of managing the system. 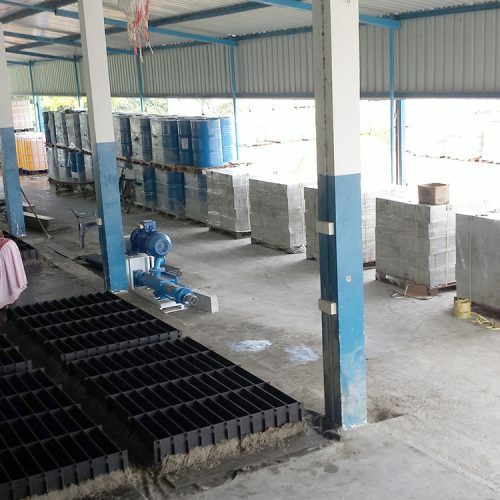 Our turnkey service not only includes the set-up of the plant, supplied with specific spare part kit, but also the identification of the correct mix design of the material and the subsequent production of cellular concrete blocks.